Home & Kitchen :: Lawn & Garden :: Organic Khaad by Alico - Savers.pk - Everything you are looking for! 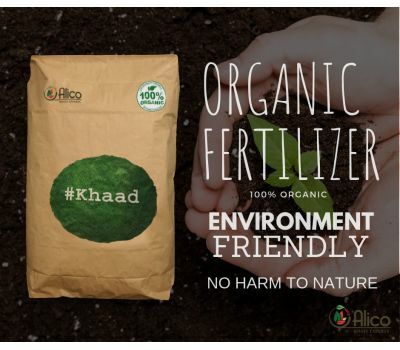 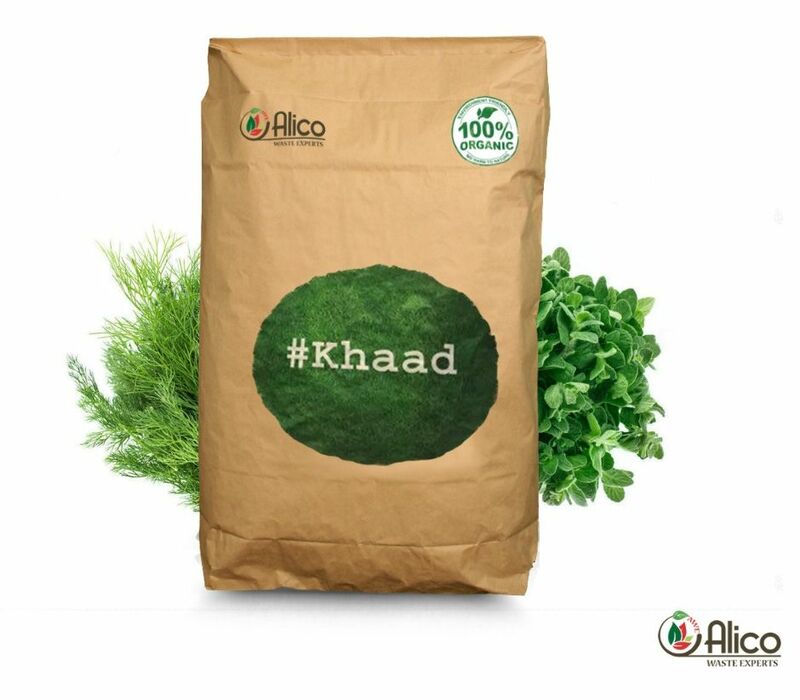 #KHAAD (100% Organic Compost) by Alico Waste Experts can be used as a soil conditioner, can be added to existing soil to build health and is particularly useful in poor or nutrient depleted soil. 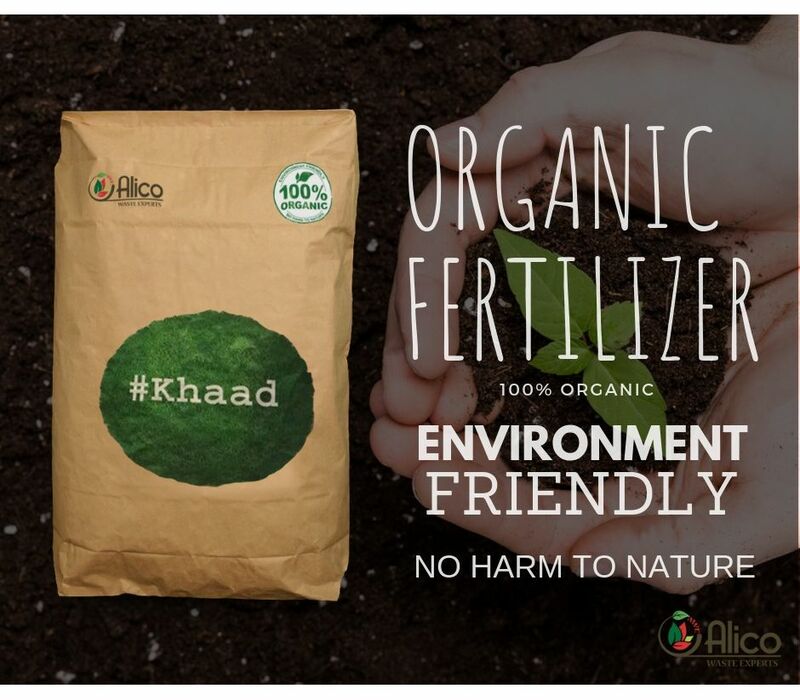 - Contains organic green waste compost. 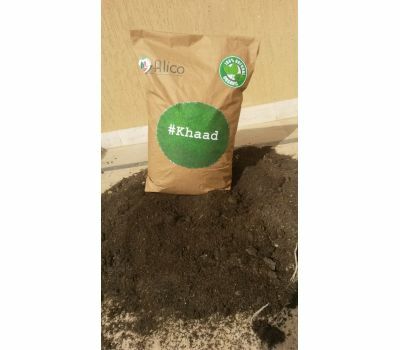 · Apply 1 to 4 cu ft per 100 sq ft (layer on top of the soil) depending on soil fertility. Incorporate into the top 2"- 4" of soil by raking, tilling or digging.